Fantastic set of updates guys! I really think Fundition has great potential and I'm looking forward to launching a campaign of my own at some point. I'm happy to see some of the math has been sorted out, it looks like the project totals and % funded are pretty accurate and in agreement! The one thing I'm still concerned about is that backers and supporters still aren't showing a cumulative tally of their contributions. For instance, on the Ithaqa graphic novel project I'm following and supporting, my backer info only reflects I believe my first vote. The campaign founder @drwatson is manually tracking totals within his updates... but this certainly still needs fixed so that founders and backers can see their support over the course of a campaign at a glance. To me, that's the core convenience of the Fundition UI. In the end, I'd love to see a UI option that merges both the "support" and "backing" total for people who contribute both. I'm only voting now, but plan to also send backer rewards to "top up" what I can achieve with my voting power, and I feel the UI should seamlessly create a total for backers and founders to see and agree on. 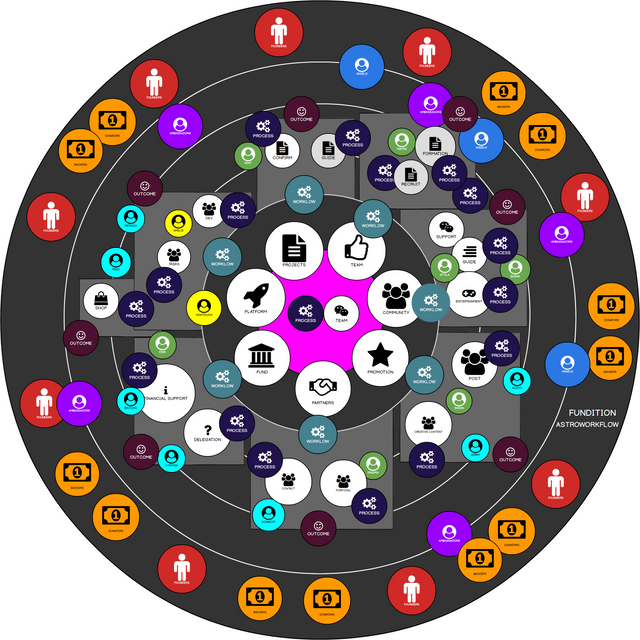 Having not played around with the founder backend at all yet, are there tools in place or in planning to help founders directly solicit contact and other needed info to facilitate delivery of project rewards? Just curious, and another suggestion if it's lacking! Thank you for your feedback @bryan-imhoff, we appreciate it. Sorry for @drwatson, we will fix that issue in a short delay since we improve our UI day by day with feedbacks and reflexions. Tools for Founders (and many more things) are coming soon. So keep tuned to see what we prepared for you guys! Very happy to have joined the Fundition team. Looking forward to playing a part in taking this important project forward. This post is featured in today's Joy Daily Steemit News (in Chinese). Artakush runs around the bush with fundition flag! thanks for make our life better. Awesome progression, keep it up fundition! Wow! Really great things to come for all participants... Awesome job, Fundition Team! Awesome project! Since various companies and banks are closing accounts from people who share different opinions it became mandatory to find alternatives. Also it is important to get rid of the fiat money system. Therefore I am quite excited about your project! Keep it up guys! UPVOTED & RESTEEMED! In my humble opinion, Fundition is a High-end platform at it's most. 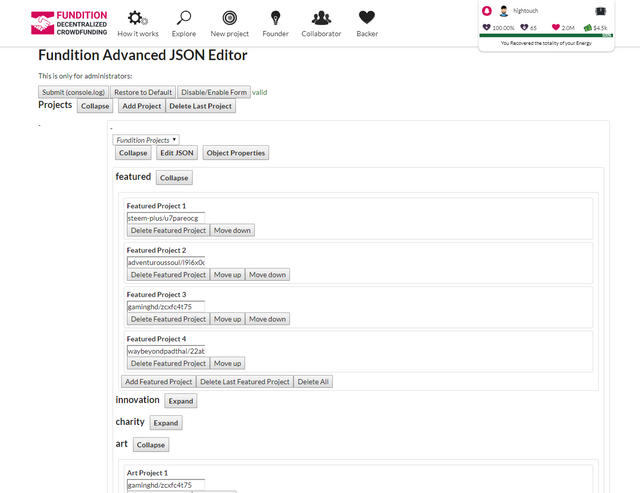 I had the pleasure of making my very first projectin there and believe me that for someone like me, that have to dive in every detail at the moment of making a post to reach certain quality about information and visuals, I found at Fundition.io a lovely user interfase and the platform just works perfectly. I mean... not good, just perfectly! Im talking about a site made for Founders that must go Back and Forward to change things everytime when you are making your first Porject presentation and re-start thinking about it (because that is what the ones that work hard do... change things everytime :) and the site never made me lost a sentence or a photograph and that's the paradise of the content creator. The way that the projects are showned, the possibiities that give us as Funders of a project are just amazing and I'm talking just about the DevWork in here.. not the chance that Fundition gives to the world. Just talking about that. Also interaction between many different ways of raising funds... I mean, see to believe! And for that reason, Cheers @fundition team for making real a new DApp Time as I see. Very nice words, I think the same as you! During my time at Steemit I have learned a lot and this has changed the way I see things, everything arrives in its moment no matter the time or the place everything depends on the opportunities that may arise and the capacity we have for take advantage of 100%. 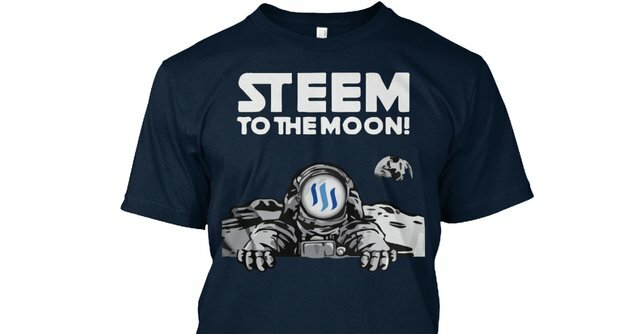 We can build a tower of ideas and turn them into reality, if we focus on what we want it sounds like something that only happens in movies but the truth is that in Steemit dreams can come true, with motivation and vision to the future to achieve what we want. Am so excited am now part of this community.